“Regenerative agriculture” is a bit of a mouthful compared to “organic,” but there’s a good reason why consumers should familiarize themselves with the term: It will start appearing on food labels as a way for brands to demonstrate they work with farmers dedicated to healthy soil. On [March 6], Annie’s Homegrown, Inc., known for its white cheddar macaroni and cheese, announced it has partnered with Montana farmers who use regenerative agricultural practices. 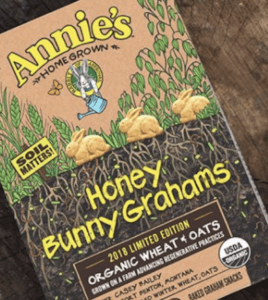 The farmers grow crops — including wheat, peas and oats — that are later developed into limited-edition noodles and graham cracker snacks for Annie’s. On [March 7], DanoneWave, a multinational food company that includes brands like Oikos and Dannon, also announced its commitment to exploring regenerative agriculture and soil health within the next year and a half. Dannon, Annie’s and Ben and Jerry’s are working together to create a verification system for food grown using regenerative agriculture, Farm Forum reported [on March 7]. 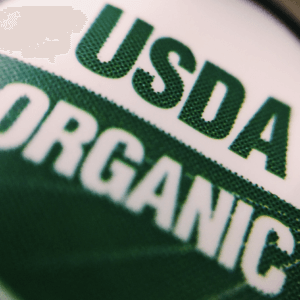 If they succeed, products would likely display a seal like the “USDA Organic” one. 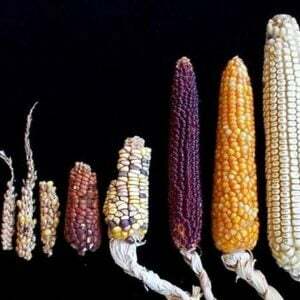 Regenerative agriculture picks up where the now-mainstream organic movement left off, [Jonathan Lundgren, director of Ecdysis Foundation] noted. 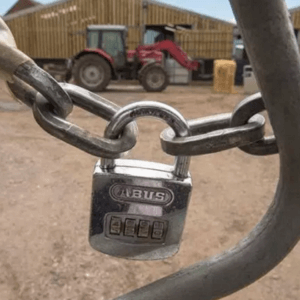 “Organic agriculture can be manipulated,” he said, explaining that farmers can stop using pesticides to comply with the National Organic Board’s standards, but the farmers might continue destroying the soil health on their farms. Read full, original post: The “organic” label is often meaningless. Here’s the next food phrase big brands are banking on.